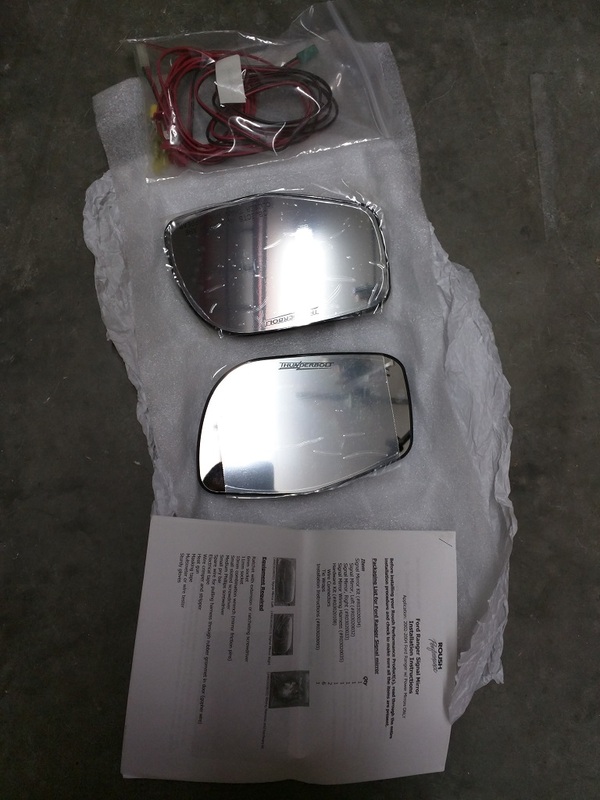 I've got a brand new set of Roush Thunderbolt LED signal mirrors for sale. They were opened to check them out and then put back in the box, I've decided not to install them. $40 shipped to the lower 48. I was thinking it was the entire mirror. Still available? What year Ranger do they fit? They are still available, Roush lists them as fitting 02-04 trucks with power mirrors. Great, I've got a 2004 and they look like they'll fit. Will $35 buy them shipped to Florida (33569)? Sure, I'll send a PM with my Paypal address.